FRUSTRATED hospital workers met with union officials on Thursday where they called for the release of a report into the district's financial situation. 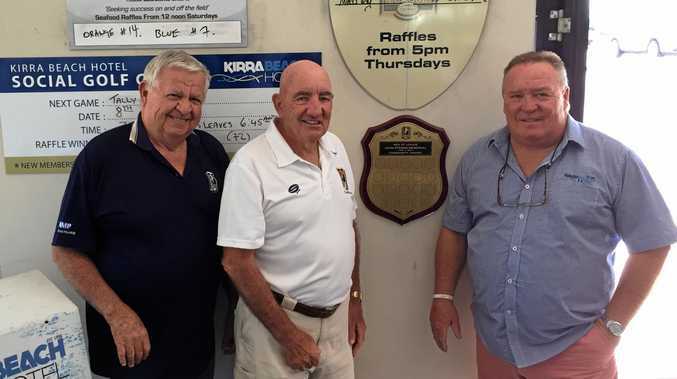 Northern NSW Health Services were led to believe they would receive the Community Health Review in June of last year which would outline any possible restructuring, loss of jobs or services at the Tweed Hospital. However the NSW Nurses and Midwives' Association has been told by the Northern NSW Local Health District they can not release the report until they receive more information from NSW Health. The lack of a report has seen vacant jobs left unfilled while nurses have been placed on three-month rolling contracts due to uncertainty over what the document might contain. 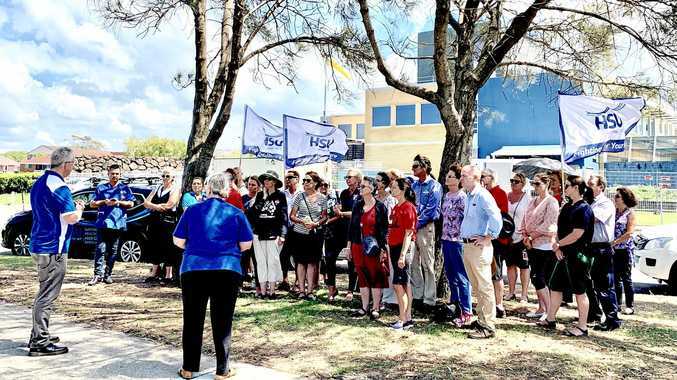 Tweed Community Nurses branch secretary Rosalie Scott said she believed the release of the report had been "parked” until after the state election. "Clearly what both unions want to see is the report given to the members so they can read it and see what is in there at this draft stage so we can see how it will affect them into the future,” she said. "There is anxiety and anticipation into what is in the findings, will there be job cuts, will they invest more into community health. 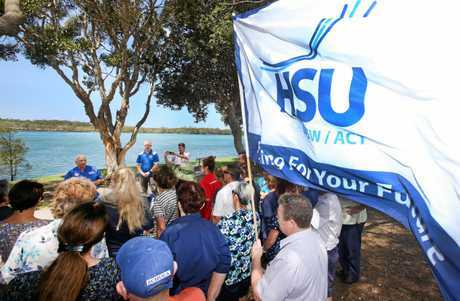 Health Services Union organiser Peter Kelly called for the release of a draft report so workers could see what would "affect them in the future”. "The report is currently sitting in draft form until its receives a couple more points from the Health Ministry, why can't they show them what they've got so far, treat the workers with respect and show them what the intent is and release the draft document,” he said.